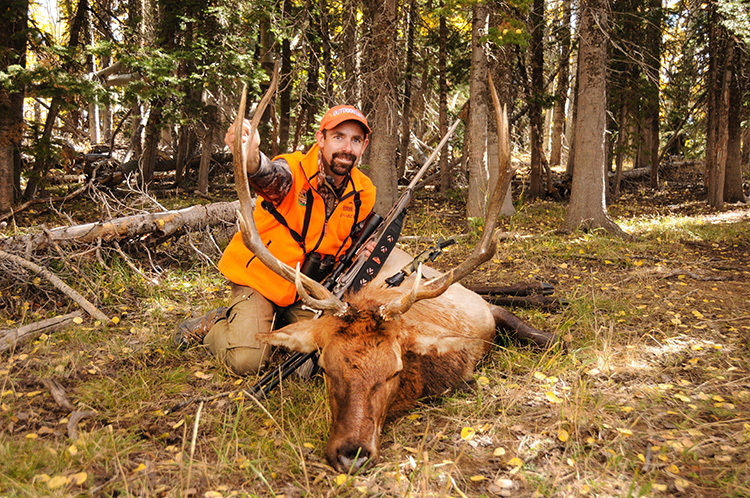 Of all outdoor sports, hunting provides the ultimate connection with nature. The moment you step afield to hunt a living animal, you change from mere spectator to active participant in the natural world. 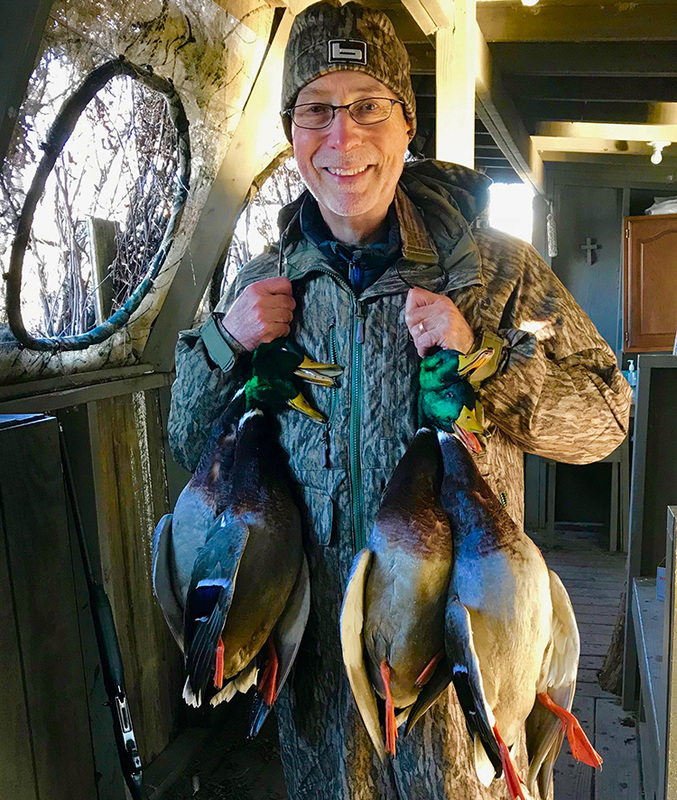 For a new hunter, the challenges and learning curve are considerable, but the spiritual and educational benefits are unlike any other, not to mention the potential reward of natural protein harvested yourself. Nature benefits from hunting as well. 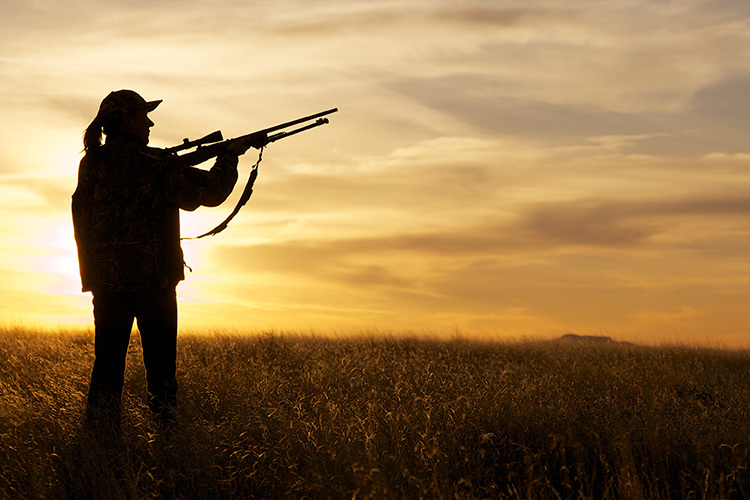 License fees and excise taxes on hunting equipment directly funds wildlife conservation and management in your state. While bird watchers, hikers, and campers enjoy the outdoors, hunters economically promote the sustainability of wildlife and wild places for future generations. Ready to buy a license and get started? You must first earn a Hunter Education Certificate. 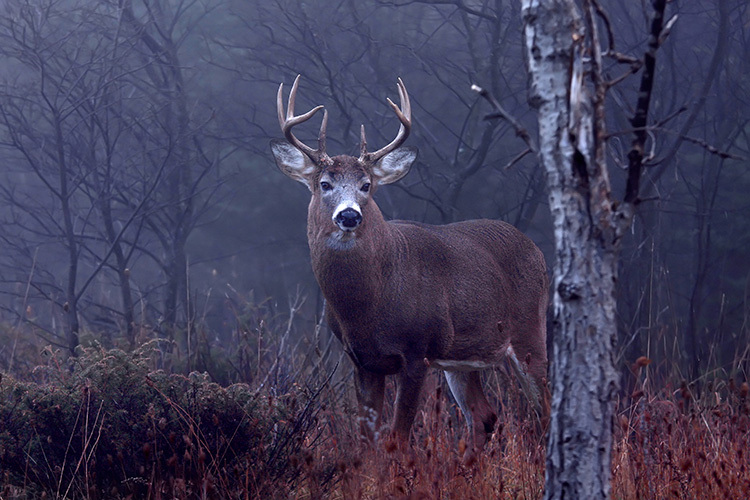 This involves taking a state-sanctioned course that teaches what you must know before heading into the woods: Vital safety rules, hunting regulations, ethics, species information, useful tips for beginners, and much more. Check 's website to find course requirements and schedules in your area. In addition to valuable education, this course will likely influence your decisions about what to hunt, what weapon to use, and more. You'll meet other new hunters, too. 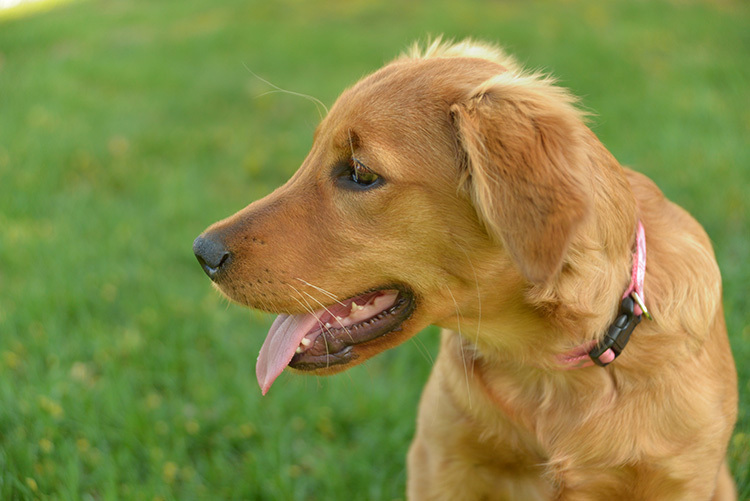 Earning your certificate paves the way to license purchase, which you can do in seconds on your state fish and wildlife site. 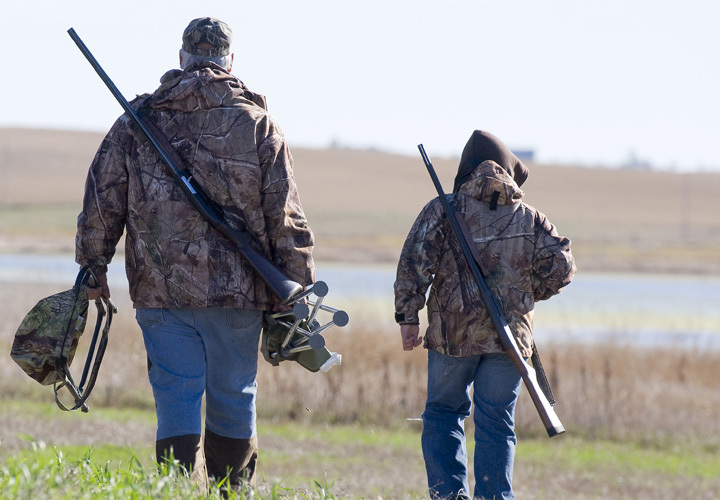 Your new license is proof to other states that you’re an approved safe hunter, enabling you to buy licenses and hunt anywhere in the United States.